Wednesday has arrived, South Florida – and NBC 6 has the top stories you need to know for the day. Weather wise, the warm trend continues even with fall officially beginning later this week as an isolated storm is in the forecast with high temps in the low 90s. No one was hurt in the incident near Pembroke Road where a car that reportedly turned onto the tracks was hit by the high speed rail, but it is the latest incident involving the service that has included four people being killed in crashes since May. Five contractors will have to pay close to $90,000 in fines for their role in the March collapse of a pedestrian bridge near the Southwest Miami-Dade campus that killed six people as officials say the warning signs were there to keep this from taking place. Protests are planned outside the chef’s Miami restaurant on Wednesday after video surfaced of him serving Nicolas Maduro inside the chef’s restaurant in Turkey. Many Venezuelans living in America are upset over the conditions of those in their homeland, some who are only eating one meal a day. The “real cost” campaign is targeting over 10 million teens between the ages of 12 and 17 to warn them about the dangers of vaping and the chemicals found inside e-cigarettes. The ads will be placed in school bathrooms and on social media. 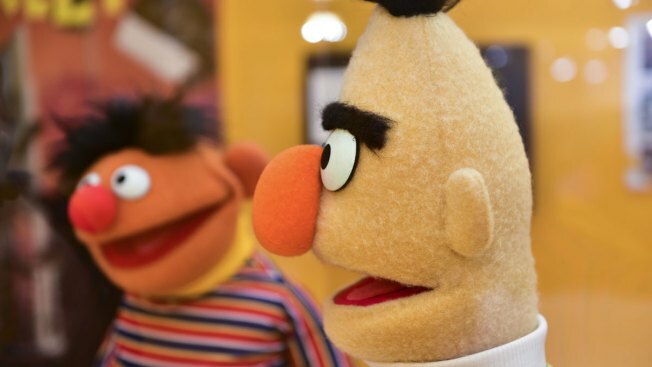 It’s a long running pop culture debate – is the iconic duo more than just roommates. Mark Saltzman said he based his writing on the pair off his own relationship with his late partner that lasted for over two decades.